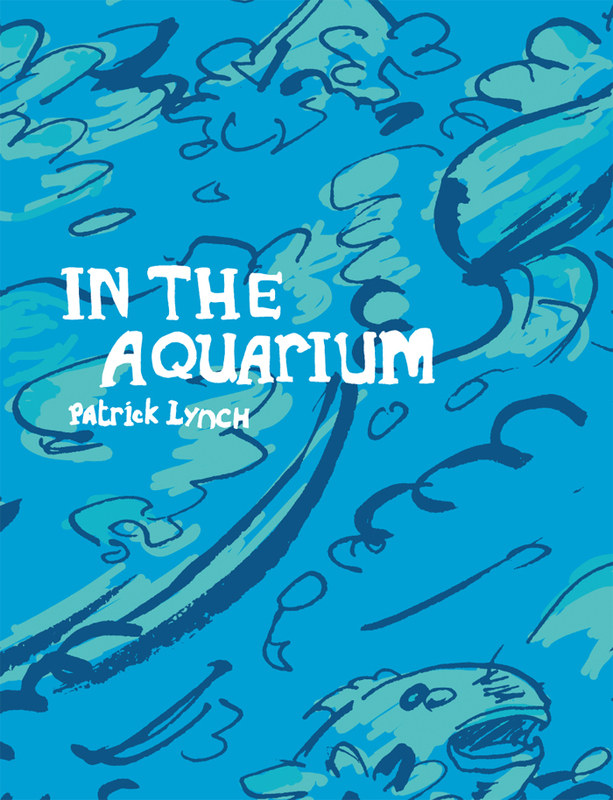 A man tries to take his mind off his humdrum day job by visiting an aquarium during his lunch hour. Daydreams and anxieties collide and combine in the dimly lit corridors. A free form and open ended story that comes together after a perspective shift in the middle of the comic.